What Fun! BC Bloggers Meetup! 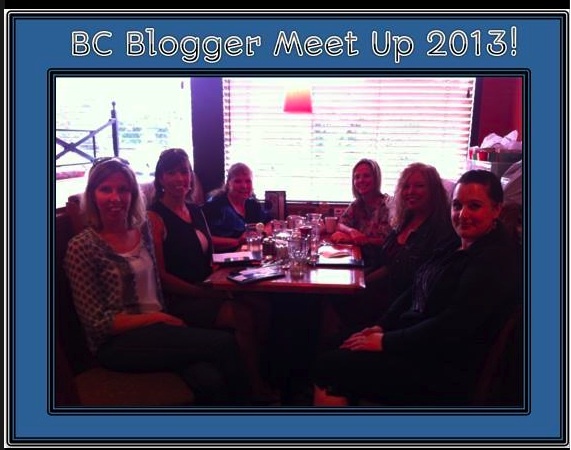 We were a small group but what FUN meeting some fellow BC teacher bloggers! We met at the Coquitlam Best Western just in case someone came from afar and needed to stay over night. We talked teaching, blogging, creating resources and we found that our world was a whole lot smaller than we thought when a few connections were made in the teaching and family world. Lucky for us, we had a wonderful sponsor for our meeting and look what they gave us! 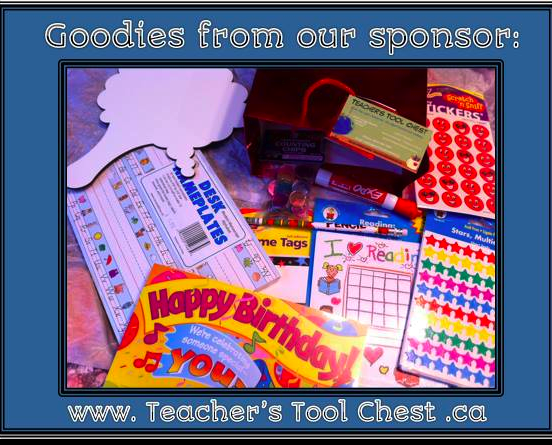 Teacher’s Tool Chest is a teacher store and on-line store and it is awesome! Check it out here. I’m sure our group will grow for next year. I’m am already thinking about the next meet up! Did you attend a meet up this summer? Loved meeting you and the rest of the girls! It certainly felt like having lunch with old friends! OOOOOH I wish I were there! You guys are the best group ever! 🙂 I bet it was so much fun. Actually, it is a great size group, I think. You can really get to talk and know each other! So glad it was so much fun! Kindergarten: Holding Hands and Sticking Together"
Great meeting you, too! Wish I could have stayed longer. Its eciting to see that get togethers start small and grow. I hope to host a get together next year in Australia. How exciting for you all to meet and share your great ideas, stories and experiences in person. What an inspirational idea!